With Brexit looming overhead and a rumored consumer slowdown wreaking havoc on the economy, most savvy entrepreneurs are worrying about their finances – just like you should be. Although your private dental practice has been doing pretty well, you’re not immune to the money-related issues and fears that are plaguing the business world. From saving cash to improving efficiency and coming up with some creative profit-boosting tactics, protecting your business’s bottom line is always on your mind. That’s why you’ve decided to focus on improving your practice one key area at a time, starting with your x-ray service. It’s an integral tool in dental care that’ll let you keep a closer eye on your patients’ oral health. It could bring you in a lot of extra money, but it’s also a big responsibility. 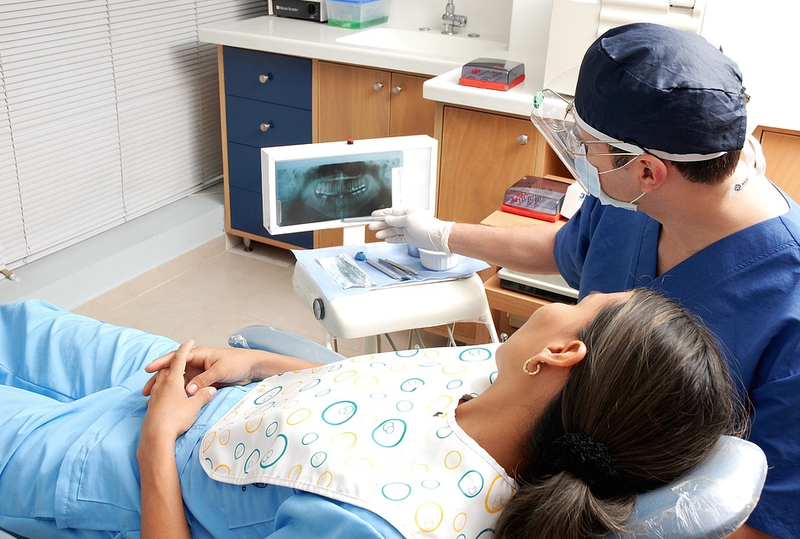 From soothing nervous patients who find the process terrifying to ensuring you meet all the strict regulations surrounding the use of radiography, we’re sharing a few top tips that’ll help you successfully introduce dental x-raying to your practice. Take a look. There are a lot of regulations and legal aspects to address before you can start administering x-rays. Fail to do so, and fines and failed inspections will soon spell the end of your business. But don’t worry – the Care Quality Commission has put together a handy introductory guide to all the mandatory requirements and rules you need to know about. Check it out and make sure your practice ticks all of their boxes. 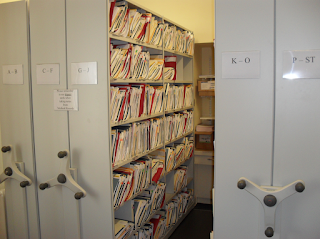 The thorough and comprehensive patient dental records you’re obliged to keep take up a lot of space. 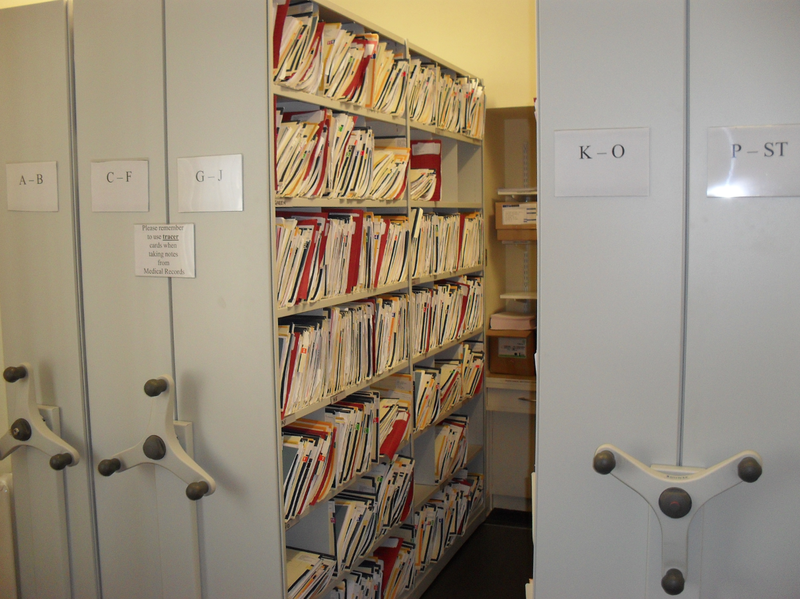 Once you start adding x-rays to those already full files, finding room for securely storing them will become even more difficult. There are plenty of innovative answers to this all-too-common problem. Invicta Mobile Shelving has been helping healthcare facilities better utilize their offices for years, so get in touch with their expert team to find the best medical x-ray storage solution for your practice. With horror stories about the dangers of x-rays lurking online, patients need to be reassured that your practice has the latest and safest radiography tech around. Take your time researching lots of different brands and types of x-ray machines before buying anything, and give yourself a strict budget to stick to – remember, you’re a small private practice. You don’t need enough equipment to support an entire hospital radiography ward. As we all know, some patients have a real phobia of even routine dental checkups, so x-rays can prove to be one stressful step too far. To put them at ease, work on improving the overall atmosphere of your entire practice. Plants, a comfortable temperature and calming color scheme (blues and greens are ideal) will have a soothing effect and can be used throughout the building, from the reception and waiting lounge right through to the treatment rooms themselves. Can Hypnosis Make You a More Successful Person? Cycling – A Health Boost or a Danger?